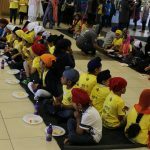 Junior Sikhi Camp is back! 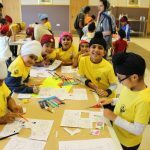 This year’s camp will create an inspirational, fun and friendly atmosphere for children and youngsters to learn & experience Sikhi. Register by 7th July to get your free Sikhi Camp tshirt!